We are Nurse led Private Clinics specialising Women’s Health and Wellbeing. We offer a discreet, personal and professional service in superior, comfortable and friendly clinics. Our team of specialist Nurses offer a growing range of services and treatments which are available in our expanding footprint of clinics, bringing the best in Women’s Health Care to you..
Contraception – via other regulated clinic locations or partners. Sexual health – via other regulated clinic locations or partners. The nearest underground carpark is situated under the Westferry Circus roundabout. This is a pay and display car park. After parking your car please walk towards the exit to the underground roundabout. Then walk left and you can take the lift or stairs to the ground level. Canary Riverside Plaza hotel will be on your left. Please walk pass the hotel and cross the traffic light. The clinic will be on your left. Emma Louise is the Nu-V creator and Managing Director of The Women’s Health Clinic. While awaiting a diagnosis for her own problems caused through childbirth, the urology nurse realised what was lacking from her treatment – friendly advice from a dedicated nurse and appointments that were generous with time and ran to schedule. With her knowledge of lasers she developed Nu-V to maintain her condition, and solve many other women’s health related issues. From stress incontinence caused by childbirth, to dryness from ageing and menopause. Emma is on hand to help with all urology and Nu-V queries. 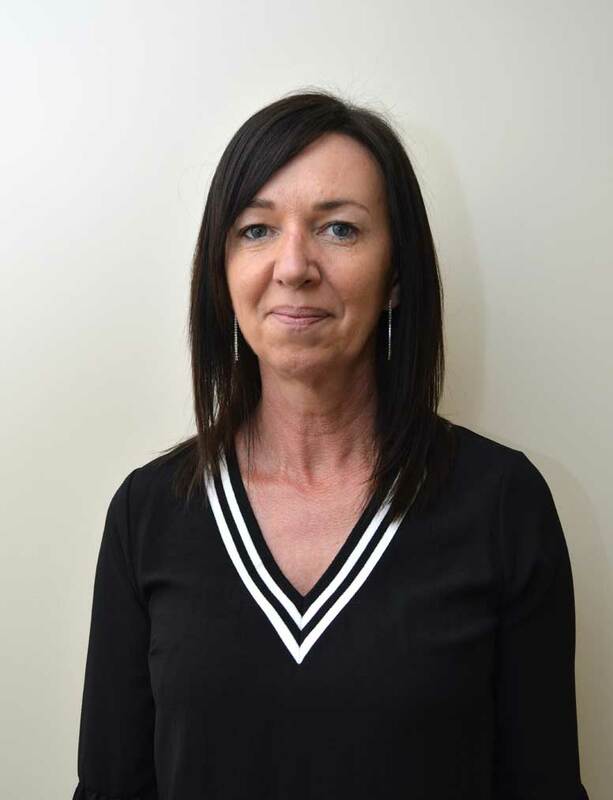 Aly has 32 years of experience working in the NHS as a qualified nurse and has been an integral part of TWHC. Once a midwife, and with varied experiences across a whole spectrum of nursing specialities (the majority of which are within women’s health) Aly is our women’s health care expert. She has worked with Homeless Health Care and has a Masters in Diabetes – women’s health is not her only passion. It is her skills, knowledge and dedication to women’s health that has enabled TWHC to develop the countries first Nurse Led Women’s Health Clinic. She continues to work part time as an Advanced Nurse Practitioner in a GP Surgery. 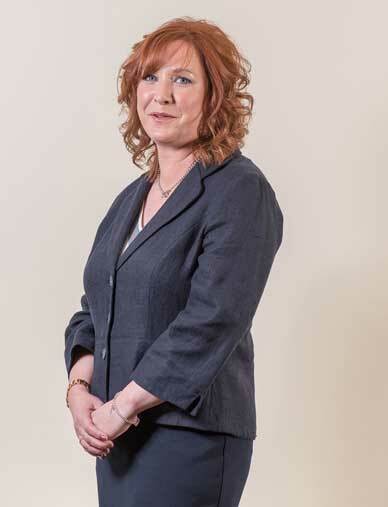 In this role she recognises the gap in the NHS for women and their specialist health needs and this has given her the drive to provide a service to meet these unmet needs. Aly has many publications both professionally and for the general public and is a frequent writer for the Huffington Post and Cosmopolitan magazine. 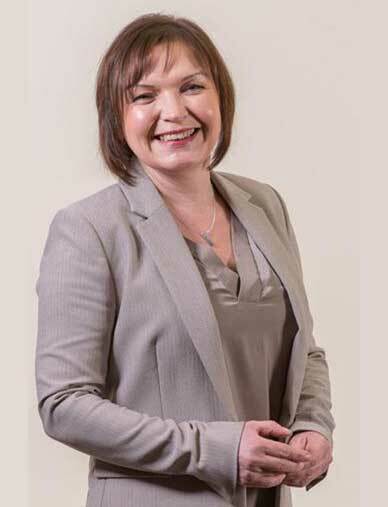 Aly is a member of both the British Menopause Society and The Faculty of Sexual and Reproductive Health, and holds a letter of competence for both coil and implant fitting and removal. She has also completed Marion Glucks training academy for Bio-identical HRT and is a nurse prescriber. She is currently applying to be a Menopause Specialist with the British Menopause Society. This is highly coveted and mostly awarded to Doctors which sets us apart from many other Women’s Health Services. Aly also has a qualification in sexual health and is extremely knowledgeable about sexually transmitted infections. As well as being the Clinical Director, Aly is still very ‘hands on’ and holds weekly sessions across all of our clinics. Anyone with a complex health need is welcome to talk to her for advice. 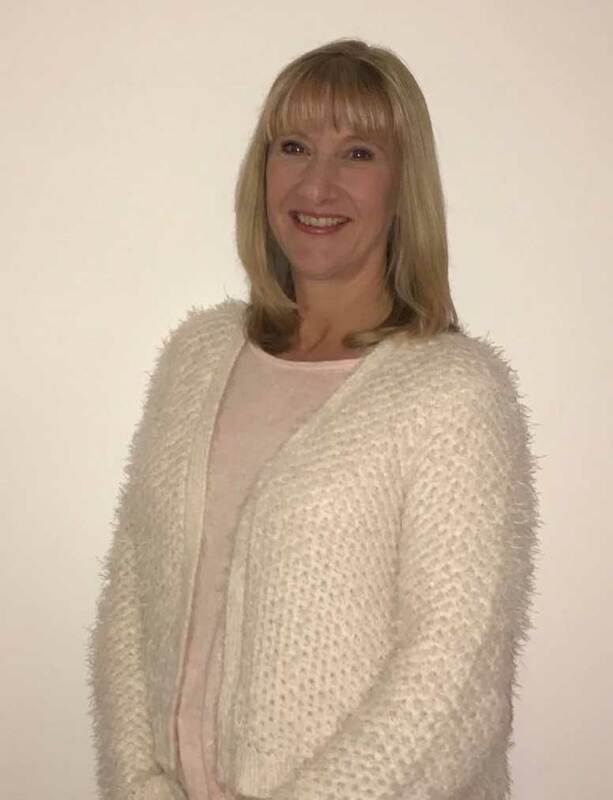 Jenny is passionate about empowering women with information, whether it’s a pelvic floor exercise or a chat about the menopause, her passion and knowledge shine through. Jenny works across Brighton and the London Canary Wharf clinic to offer the Nu-V treatment. Laura is a midwife with expertise in pelvic floor trauma. 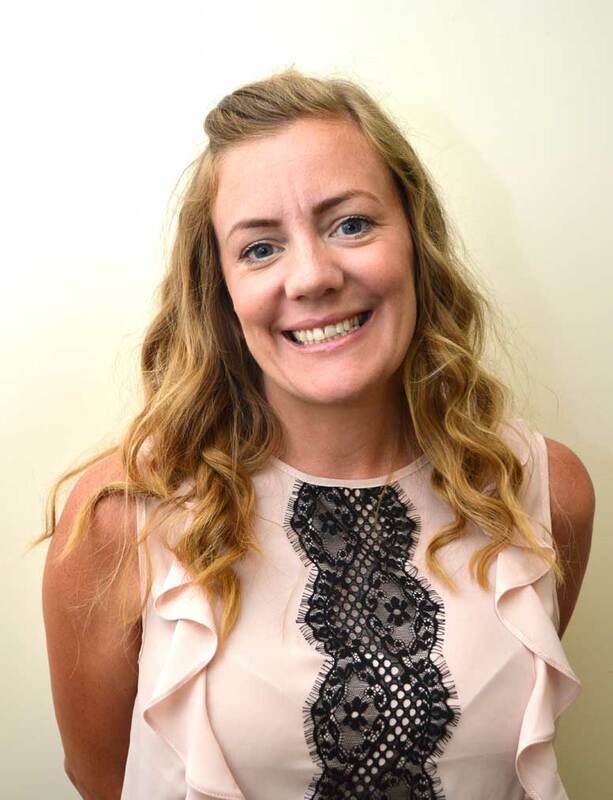 Providing Nu-V treatments at both the Brighton and London Canary Wharf clinics, she combines her 10-years of knowledge with experience as a Mum-of-3. Her care and compassion supports both those who give birth in their teens, right through to the over 30s, just as she did. Gaynor is a registered nurse with a speciality in clinical care. Her experience really does put everyone at ease and she uses her knowledge of nursing in a multicultural population to ensure high standards. With a background in a GP surgery she can help with both contraception, sexual heath and Nu-V clinics.